Infostretch Completes Test Automation and Continuous Integration Project with Peloton Interactive Inc.
Infostretch has announced that it has completed a Test Automation and Continuous Integration project with Peloton Interactive, Inc. The project supported software updates to the Peloton bike, a new concept in at-home fitness and technology which brings live and on-demand fitness group classes to people’s homes, together with the motivation of group cycling classes and with the comfort of home exercise. 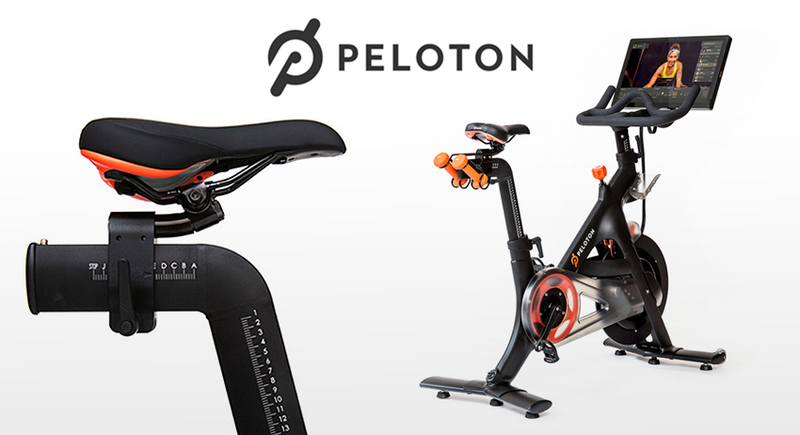 Peloton Interactive Inc. created an end-to-end group cycling experience for consumers. 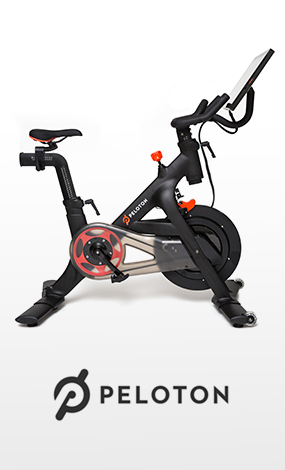 The bike is connected to a fitted, custom 22 inch HD Android tablet, which streams 12 live classes each day. The bike has over 3,500 on-demand rides which are all filmed in Peloton’s New York City studio on 23rd street in Chelsea, NY. The bike’s sensors measure the rider’s performance and feed it back into the app, which aggregates and displays historical performance metrics as well as providing social and video chat functionality. To help test and improve the hardware and software ecosystem, Peloton brought in Infostretch, a specialist in developing mobility and IoT experiences for businesses and consumers. Infostretch upgraded Peloton’s testing infrastructure with an initial focus on setting up Test Automation using Selenium for Android. The tests included stress testing to check the performance of the system as well as regression testing to ensure the success of subsequent software updates. 80% of testing is now automated. Infostretch also helped develop an ongoing quality control framework for regression testing using Jenkins. This involved setting up ten screens running at all times to test the performance and functionality of the ecosystem, with that data being fed into the Continuous Integration server. The regression test cases that were developed were end-to-end scenarios, covering multiple systems and times, to generate a wide range of realistic scenarios to test against.